When accuracy counts with a rifle, using something to brace off of is critical. Shooting offhand is not the most accurate way to shoot, the human body simply can’t hold a rifle perfectly steady without support like that. When we’re shooting several hundred yards, or even at a small target at a hundred yards, being perfectly steady is critical. This is why we want to use support as often as possible. Out in the real world, we won’t have a nice concrete shooting bench with a chair and a bipod, so we need to learn how to use whatever random support we have in front of us in order to get as stable as possible. Here are some tips on how to shoot off of barricade like objects, such as windows, fences, walls, or any other rail/wall like object. Too many shooter prioritize getting shots down range from any random position instead of prioritizing getting into a good position and getting good shots down range. Simple, easy, and fast changes can drastically improve your hit count. We don’t want to spray and pray, we want to take aimed deliberate shots. Practice getting in and out of these kinds of positions as speed is critical, be it in competition or in a defensive gun use scenario. However, when dealing with long distance shooting and/or small targets, I would rather spend an extra second or two getting into a stable position than I would just flinging lead and hoping something connects. 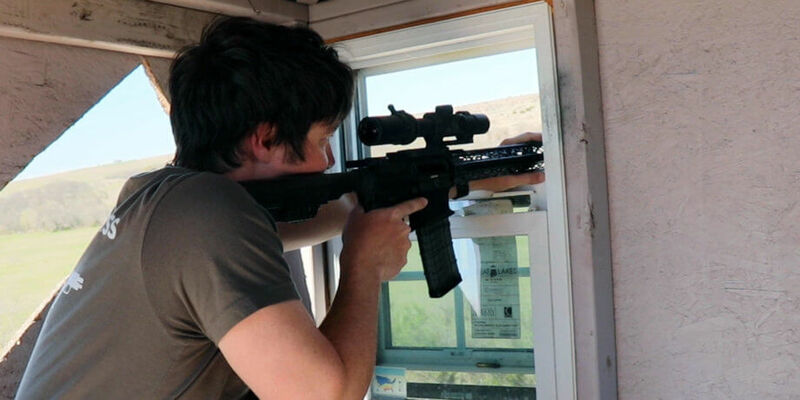 Brian Purkiss is a firearms instructor, competitive shooter, proponent for individual liberty and Second Amendment rights, and a web developer. He enjoys competing in and organizing Run and Gun Competitions, as well as shooting in USPSA, Outlaw matches, and 3 Gun. 2 Days. 3 Instructors. All Run & Gun. 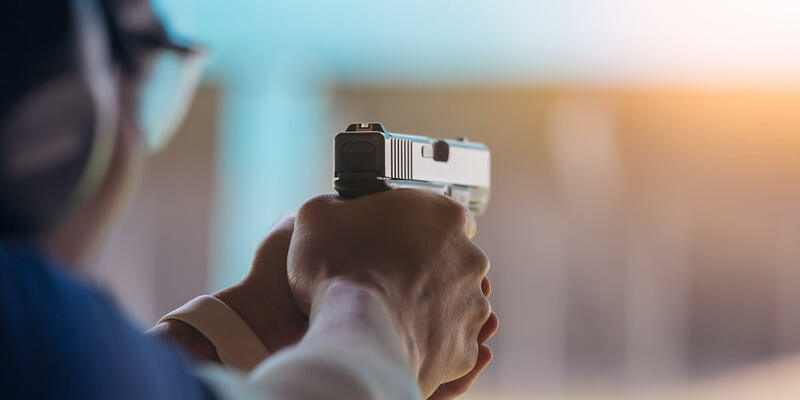 Firearms Training & Education | © 2019 Locked Back. All Rights Reserved.